With a delicious fondue from the fondue backpack and a fondue chalet in the beautiful nature, a very special experience is created. From the Saanenmöser train station you can reach the Fondue Chalet Chessler in about 30 minutes by foot. Follow the signpost to “Wittere” and “Schlittmoos”. It can accommodate up to eight people and cannot be reserved. There is no direct access by car to the fondue hut. 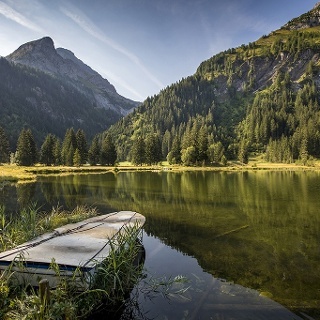 Extend your hike towards Schönried and enjoy the view. 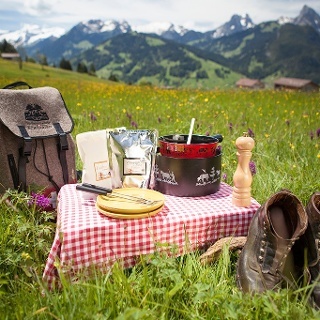 The Fondue Backpack (order the fondue backpack the day before during the opening hours of any of the following dairies: Schönried Dairy, Fromage & Pain Saanen, Gstaad Dairy, Zweisimmen Dairy), good footwear, beverages. The Fondue Backpack contains all of the ingredients needed for the irresistible outdoor experience: a full set of preparation equipment, either a traditional thick fondue or a particularly flavoursome truffle fondue, as well as crusty fondue bread, spices, fondue pot, warmer, plates and forks. More information about the Fondueland Gstaad: www.gstaad.ch/en/gstaad/fondueland-gstaad. 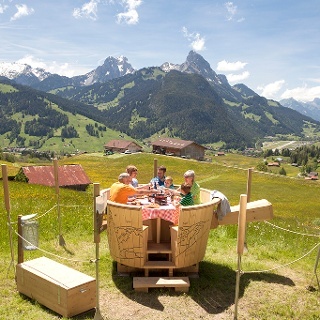 In the winter the toboggan route Horneggli Run crosses the hiking trail, where the fondue chalet is situated. 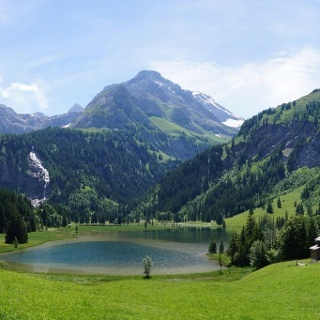 The Destination Gstaad is located in the south-west of Switzerland right on the border to the French-speaking part of the country. 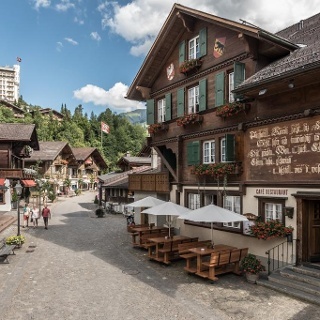 The Destination is easily accessed by rail or car from the regions around Lake Thun and Lake Geneva and the Gruyere region Direct connections to the European high-speed rail network and all international airports in Switzerland guarantee a time-saving and pleasant journey. 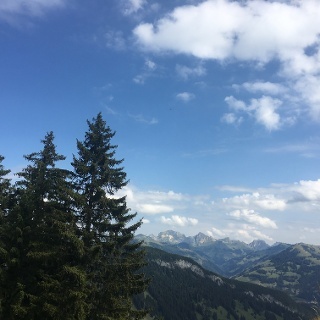 More information on gstaad.ch: Travel & Public Transport.